RRR is sensational director Rajamouli’s next project which has Mega Power Star Ram Charan and Young Tiger Jr NTR in the lead roles. The crazy multi-starrer is certainly going to be an impressive one at the box-office. The film is in the filming mode right now and the second schedule of the movie is currently in progress. The latest buzz is that a popular actor is going to be seen in an important role for the movie. 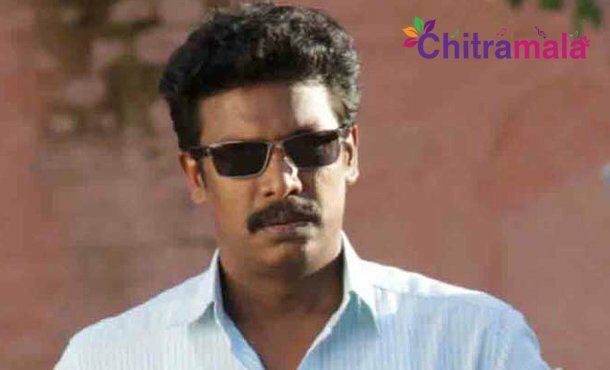 National Award Winning performer Samuthirakani, who is also a filmmaker is going to be a part of RRR cast now. He is on board to essay a crucial role in the movie. The makers are going to reveal his inclusion very soon. Rajamouli, on the other side, is yet to lock the leading ladies for the movie.